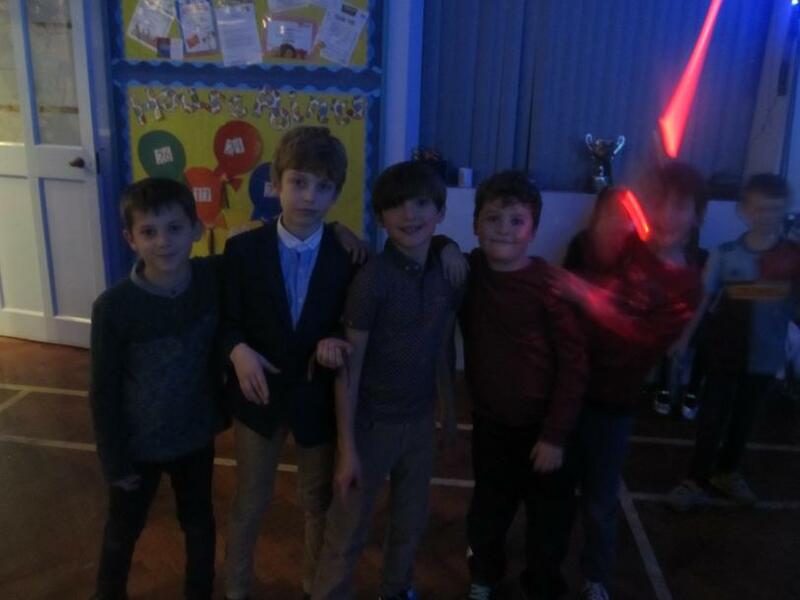 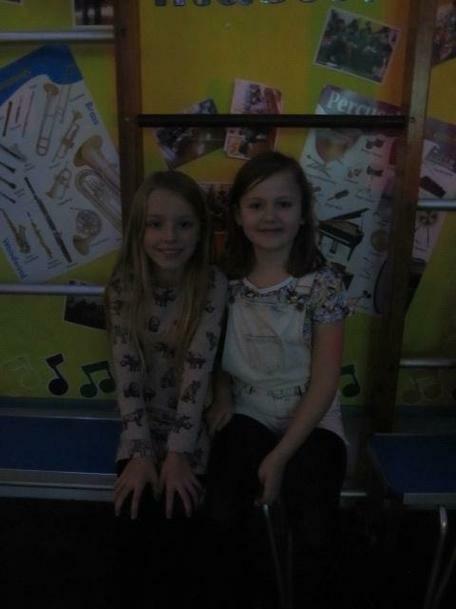 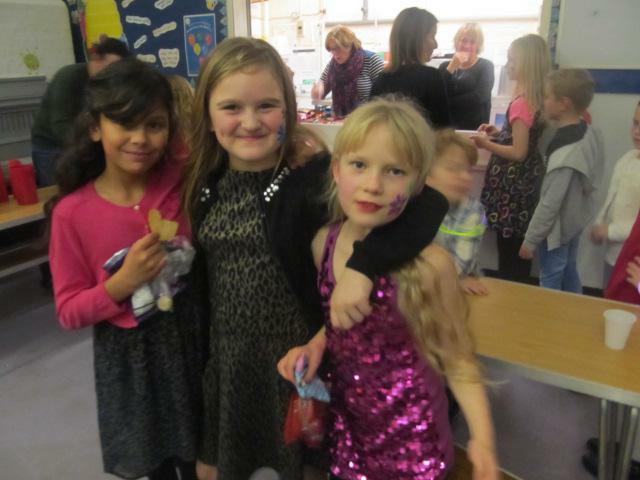 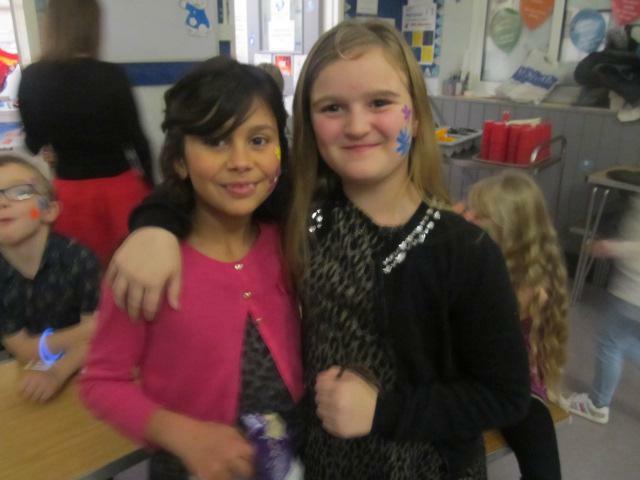 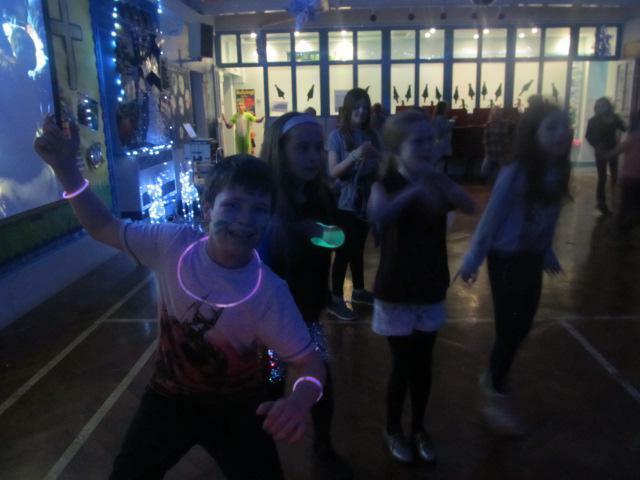 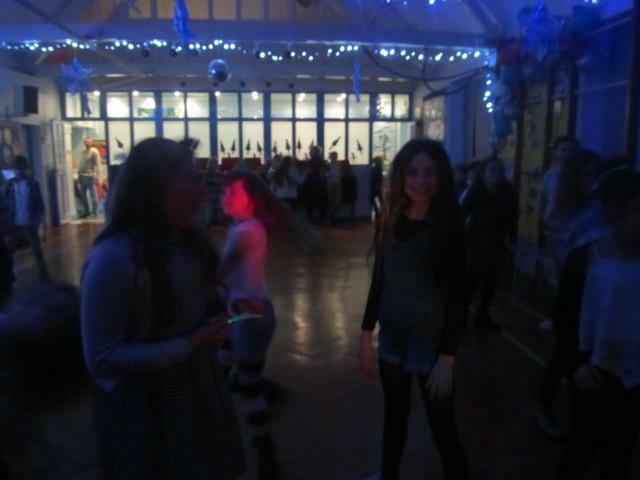 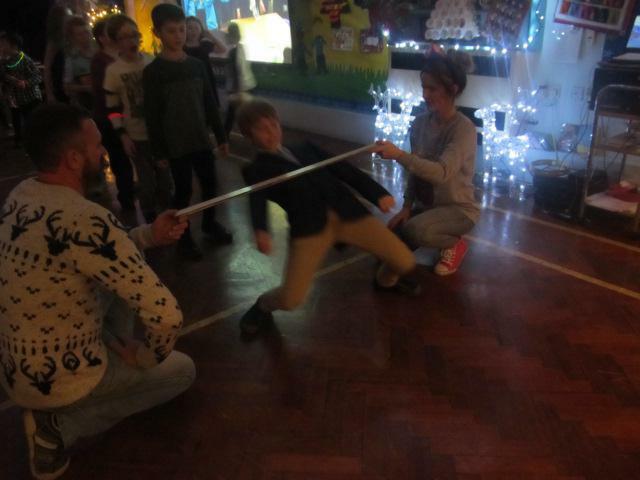 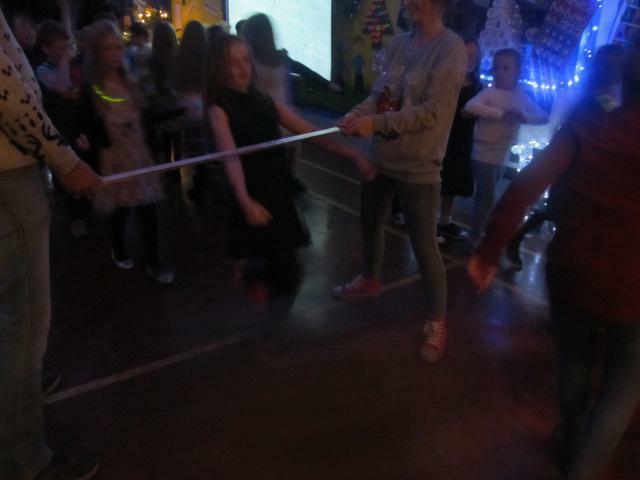 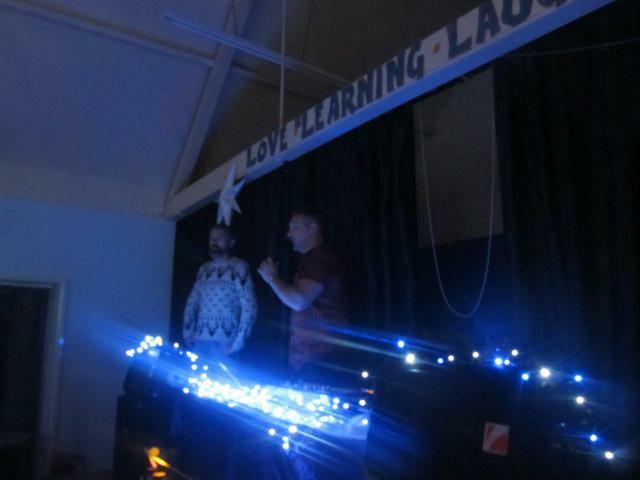 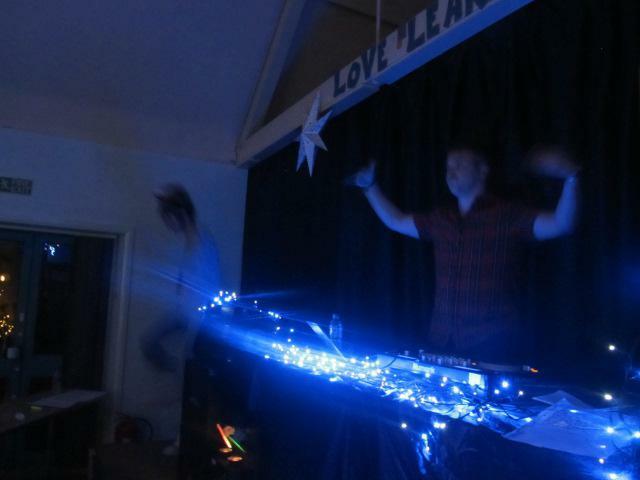 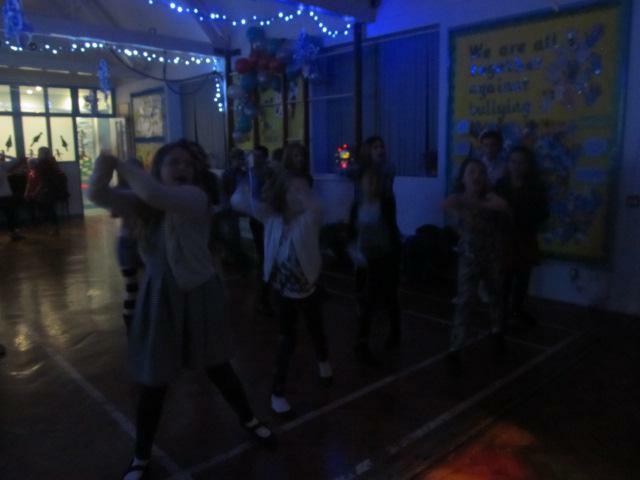 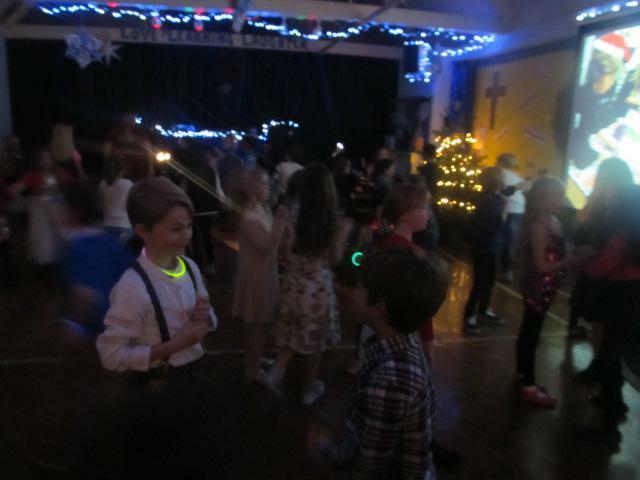 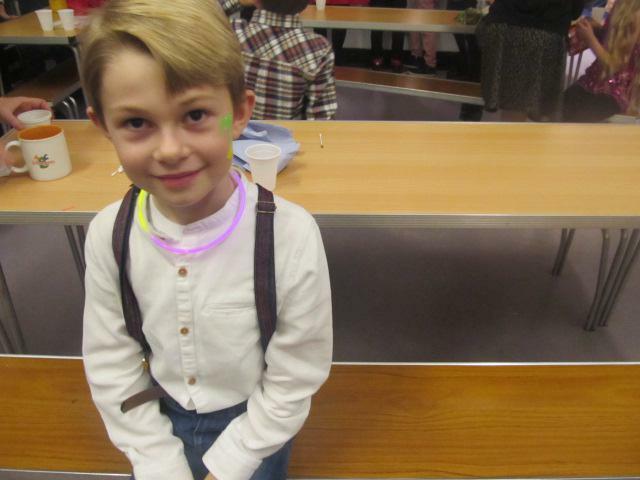 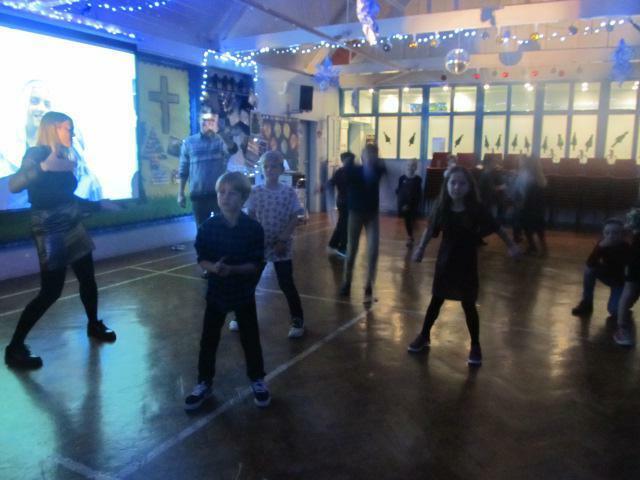 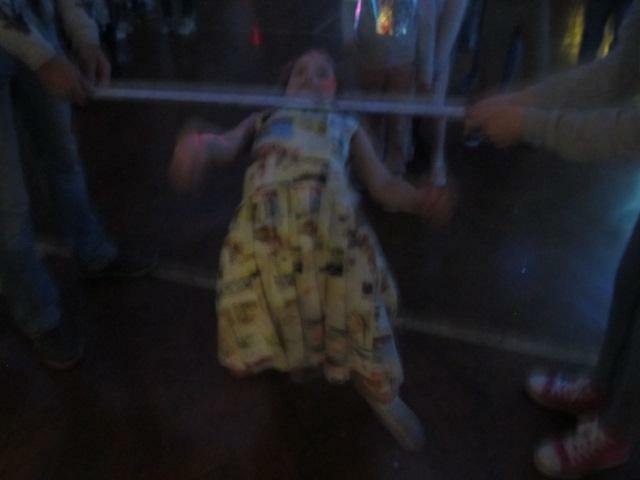 There was a brilliant atmosphere at the PTFA Christmas Disco last Friday. 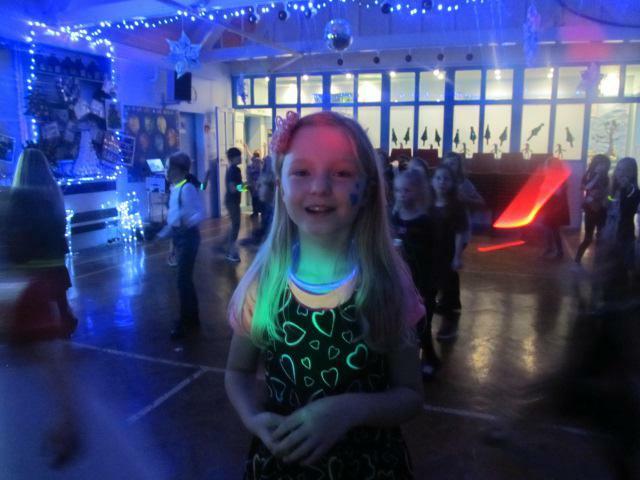 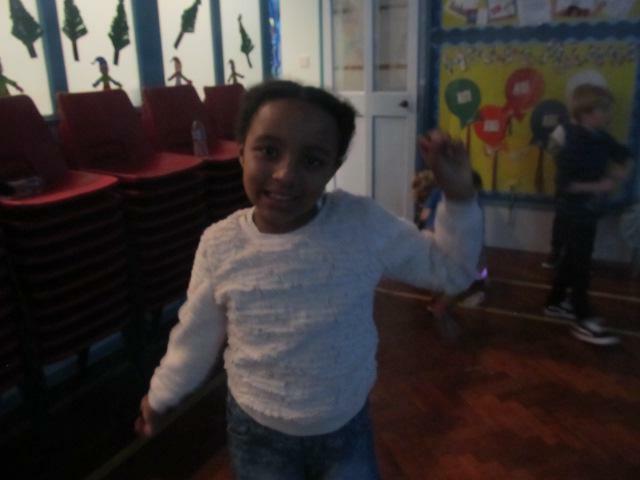 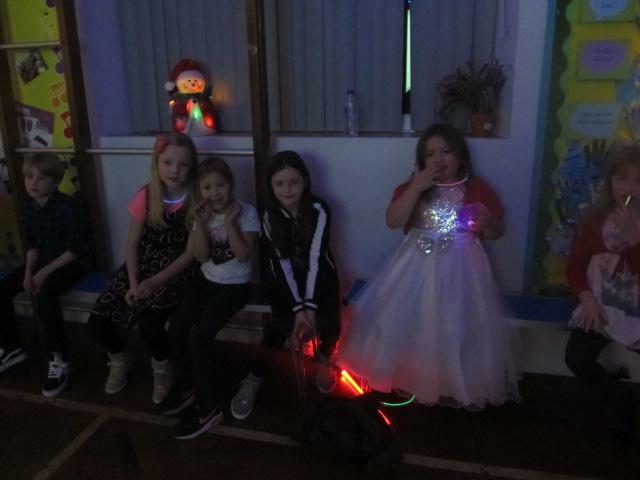 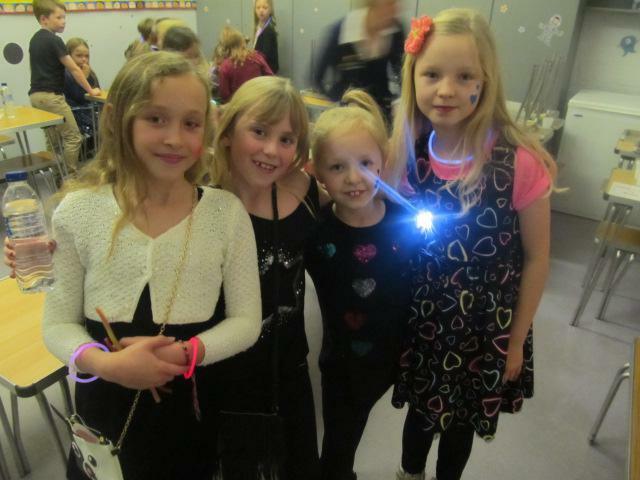 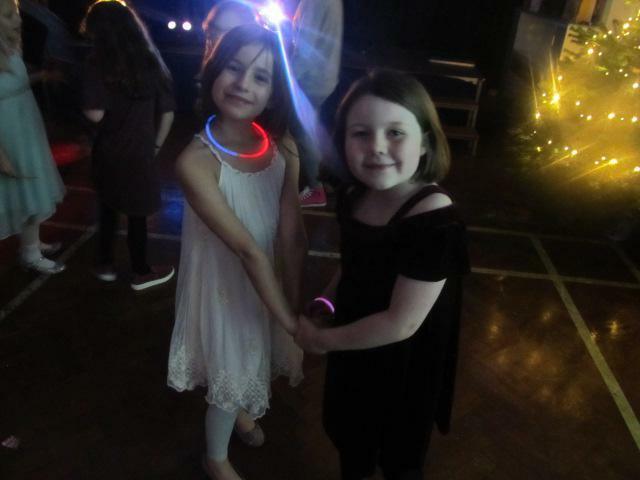 The hall was sparkling with fairy lights and sequins as children showed us their best moves on the dance floor! 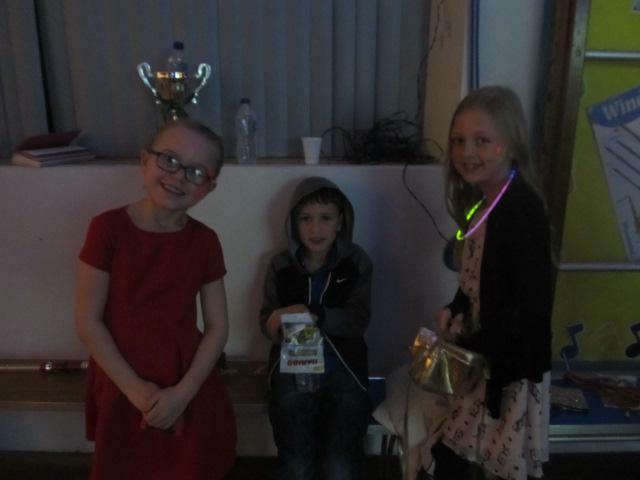 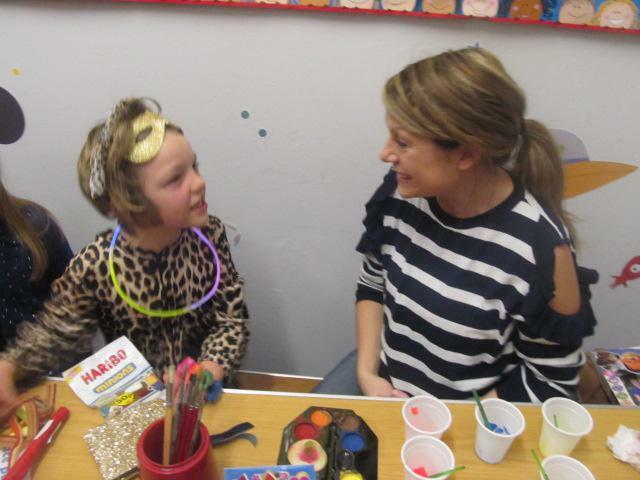 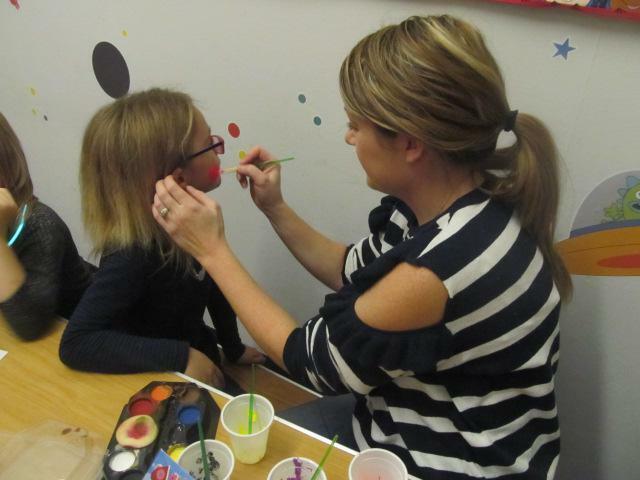 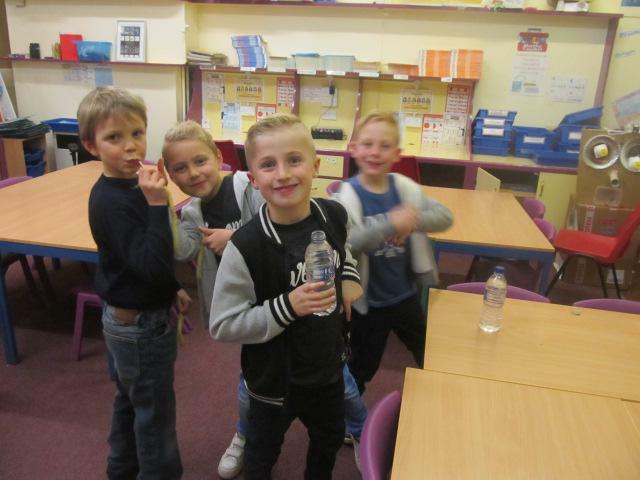 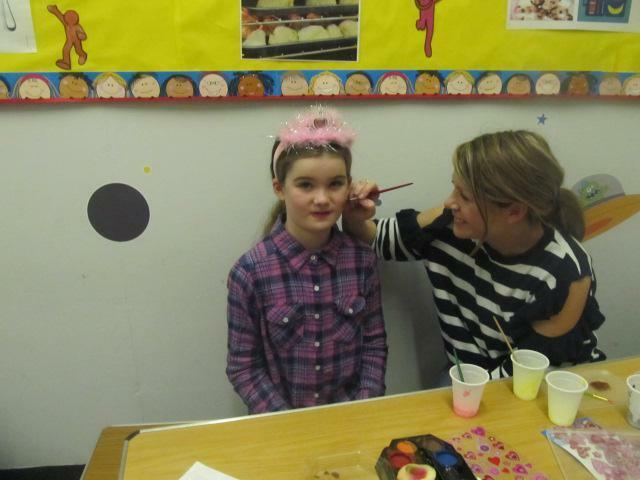 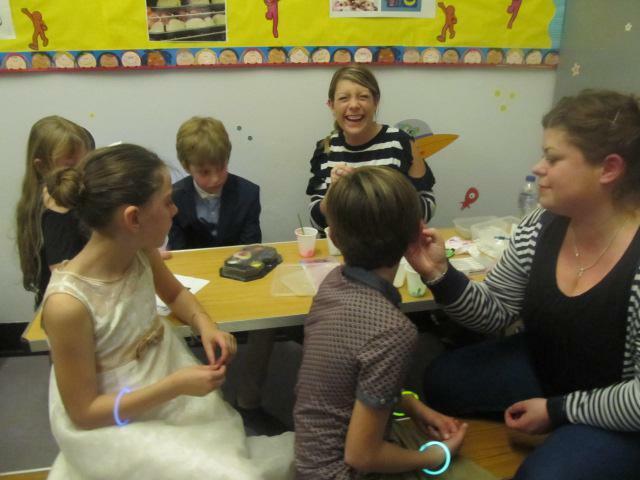 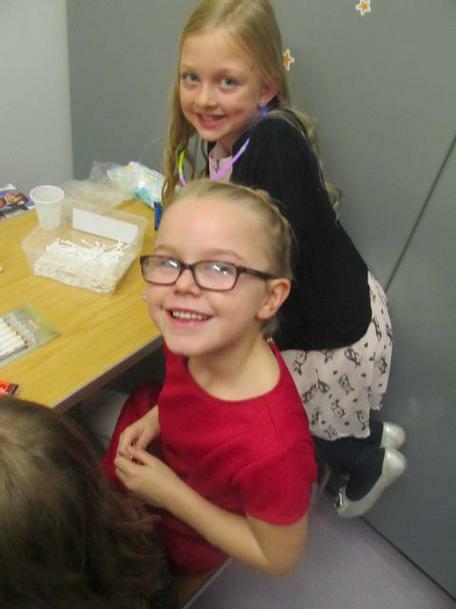 The PTFA provided drinks, snacks, sweets, glow sticks and face painting to get everyone in the festive mood. 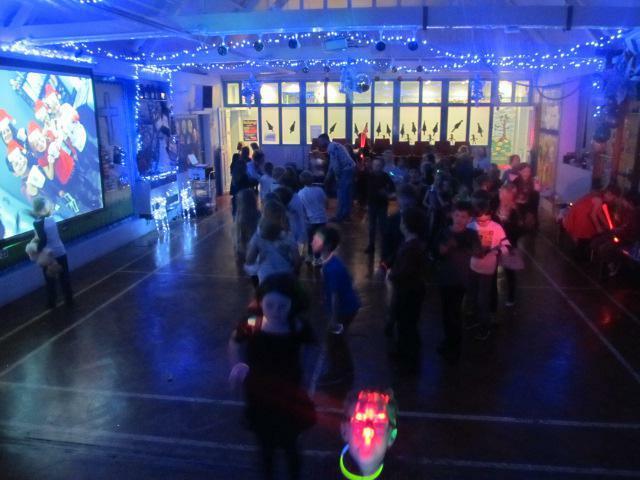 The PTFA would like to thank all staff and parents who helped make the disco such a fantastic success, especially our brilliant DJ Leone. 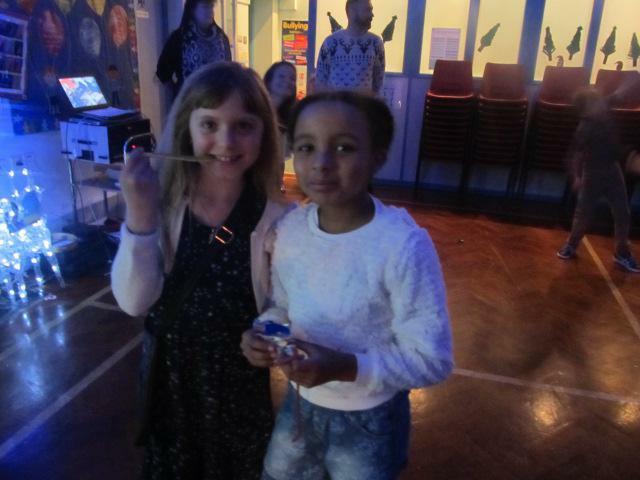 They made an amazing £450 profit! 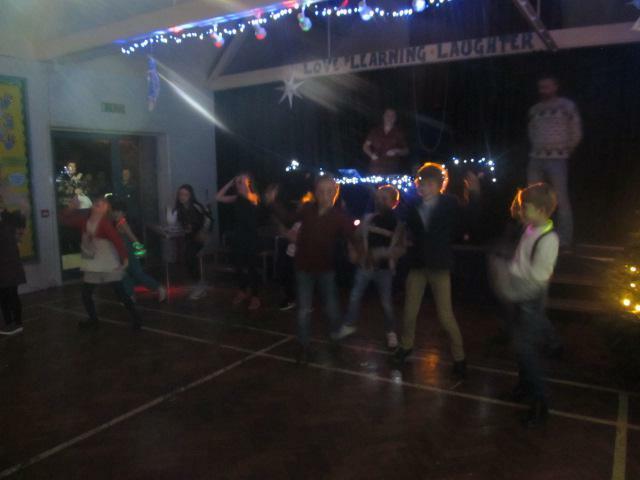 We hope all the children enjoyed themselves.